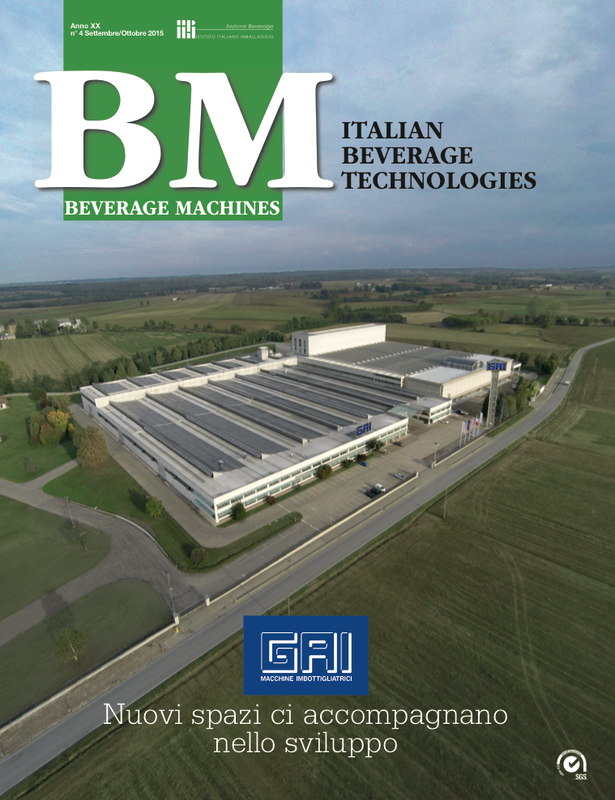 The beverage production magazine for companies and professionals in the industry. Product descriptions, best practices, trends and innovations. The magazine provides constant updates on the state of the beverage industry, focusing on production. Bi-monthly, 5 issues per year. Circulation (paper and digital edition): 5000 copies.